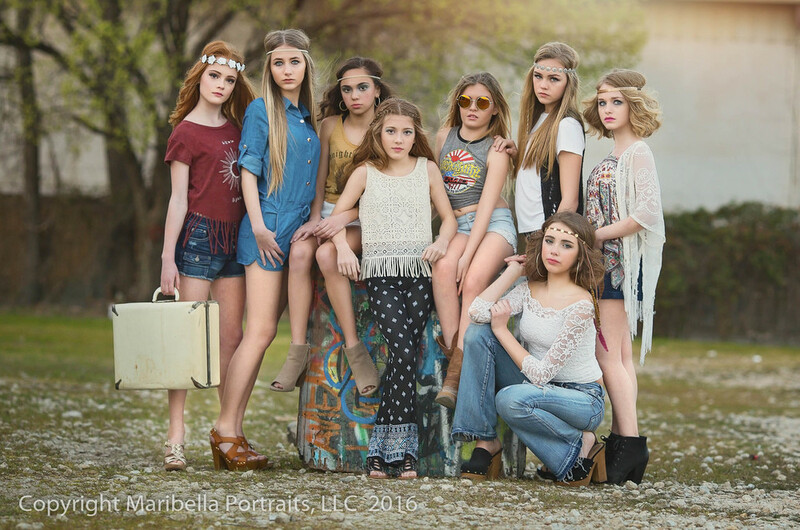 I made my first visit back in March to photograph 7 gorgeous tween and teen models. 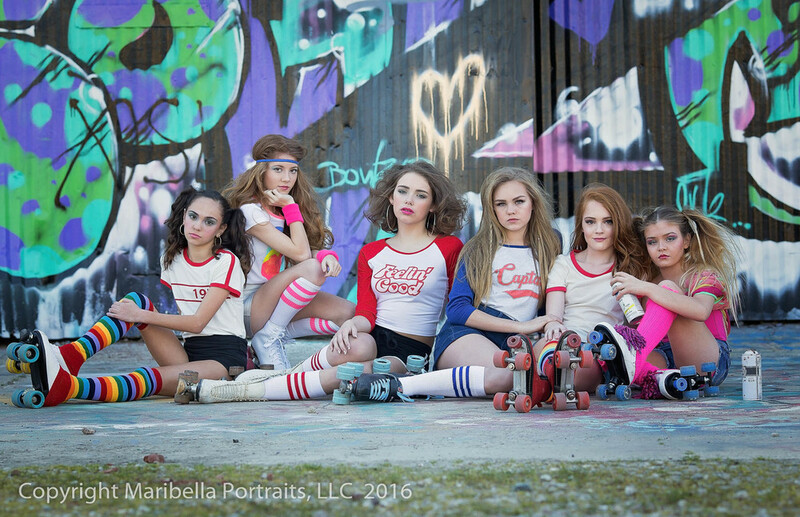 The inspiration for the shoot was 1970's Roller Disco and fashion. This shoot consisted of an All star team of girls. Incredibly beautiful and talented young ladies. We had dancers, singers and actresses in the bunch! The girls arrived to our gorgeous Graffiti Wall location in their skates, bubble gum and cotton candy in hand. 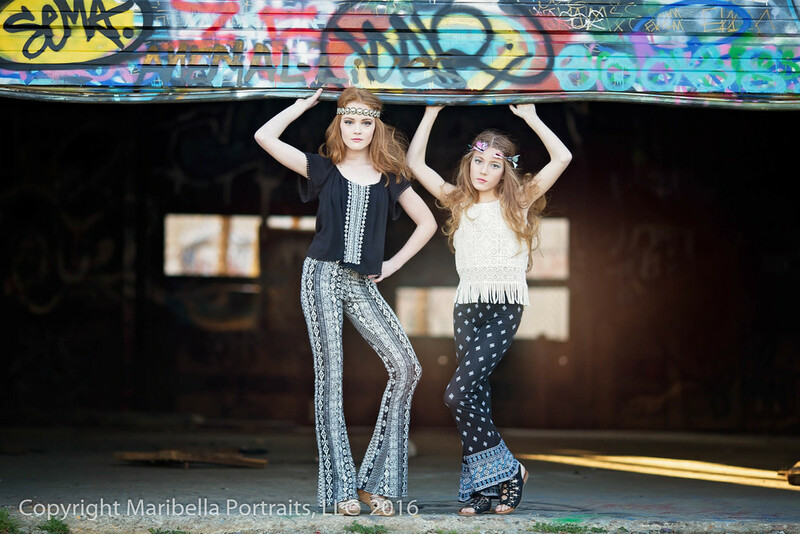 The make up, hair and styling were on point as each girl channeled their inner 70’s chick. Moms were a riot commenting how these were their days, or grew up in the 70’s. We even had a guest photographer Tracie Lawson Photography out of Dallas Texas was on hand.